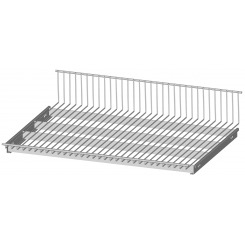 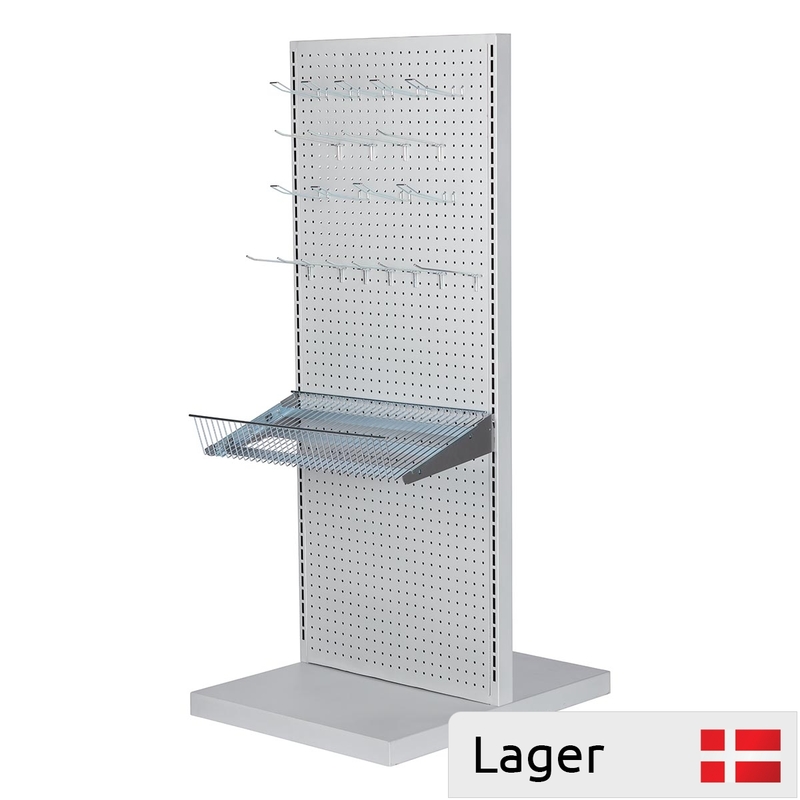 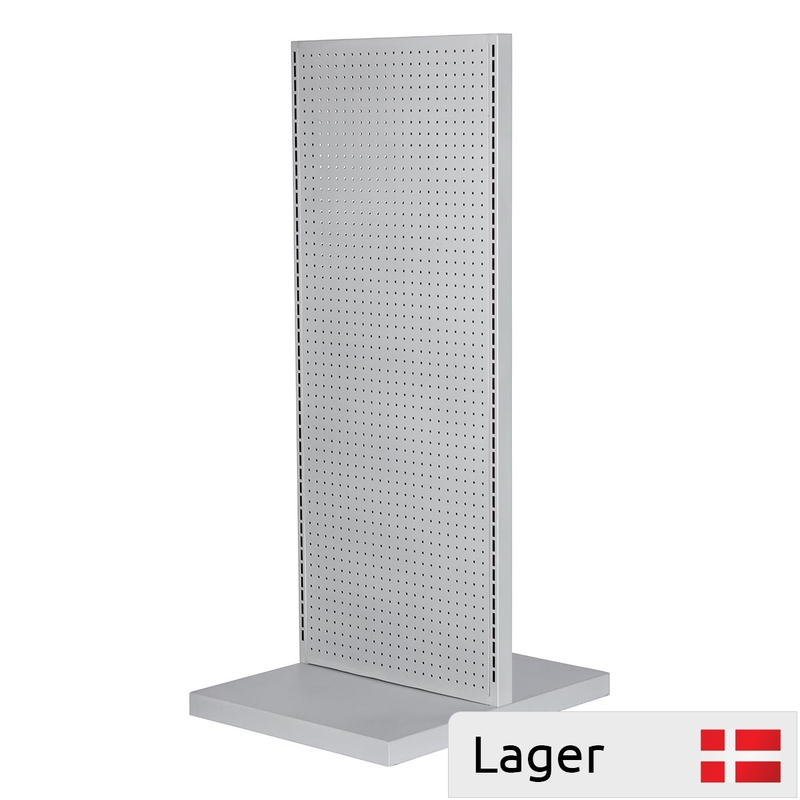 2 sides pegboard gondola shelving, where products can be hanged on both sides. 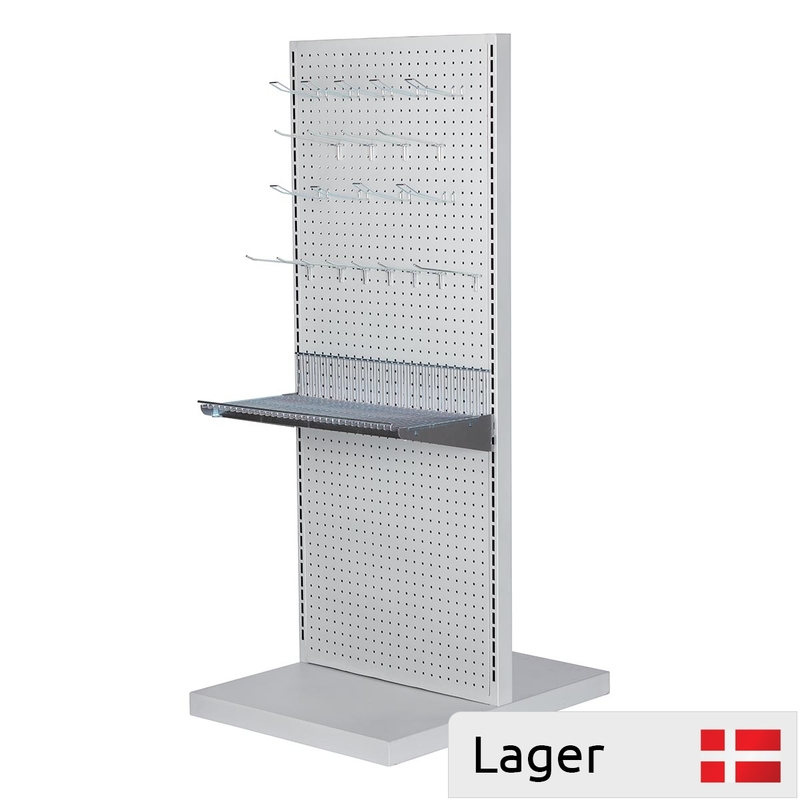 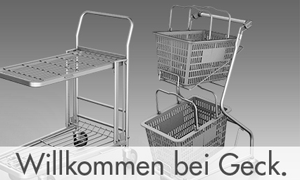 Suitable for saledisplay of many types of products in shops, for example jewellery, textile, small packaging, tools and much more. 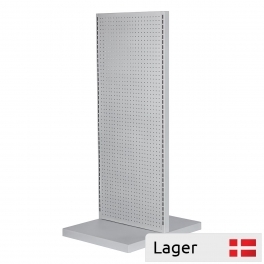 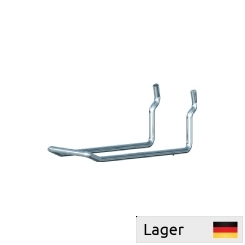 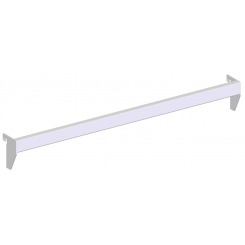 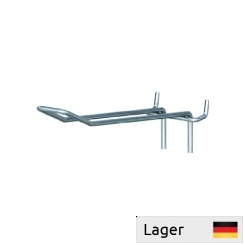 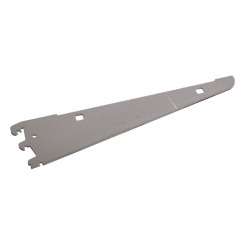 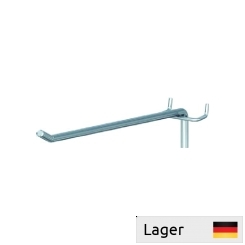 Accessories such as wire shelves, single and double hooks for pegboards can be purchased.